The Israeli occupation authorities forwarded a bid to construct a network of tunnels connecting illegal settlement outposts in Occupied Jerusalem. 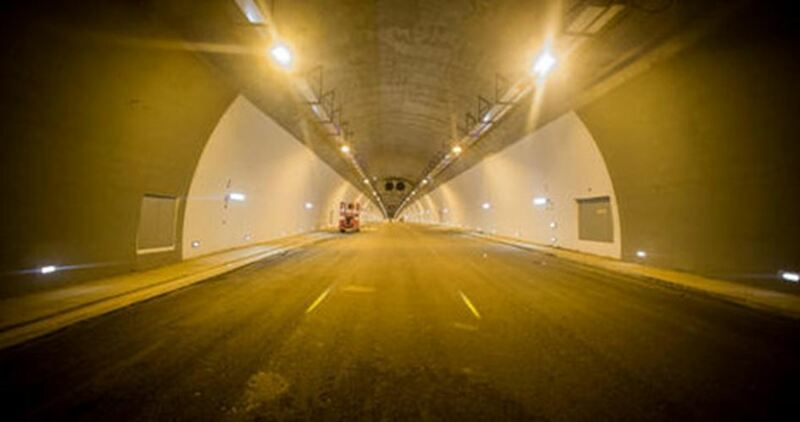 The forwarded bid aims to establish a four-kilometer tunnel network linking Maaleh Adumim settlement and Street 9 in the French Hill outpost, in Occupied Jerusalem. The tunnels are set to ease the access of Israeli settlers out of and into Maaleh Adumim and the French Hill on a daily basis as part of underway attempts to boost settlement expansion and wipe out Jerusalem’s Palestinian character.